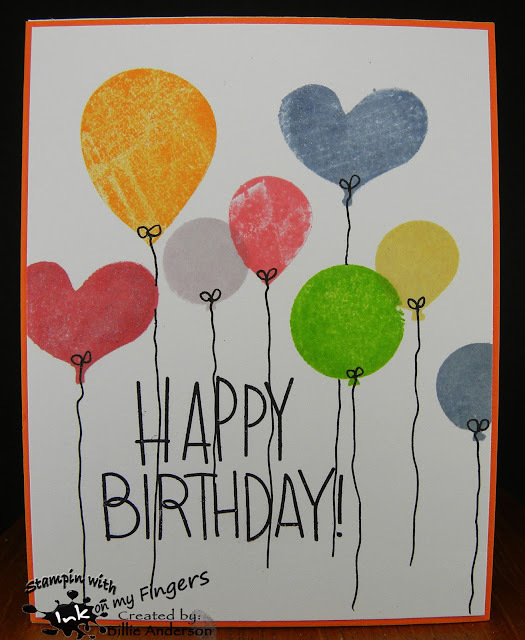 I went through my Simon Says stamps and inks and stamped the balloons and then using a gelly roll pen drew in the strings. I went over three of the balloons with Spectrum Noir sparkle pen. I added Stampin up orange card stock behind the panel. Done.. 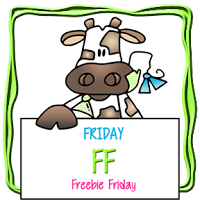 It's Friday so at Bugaboo that means it's Free Friday.. 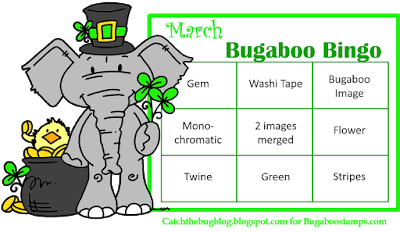 Check out the design teams creations over at Catch the bug using this image. This is the free image called Jar Tulip.. 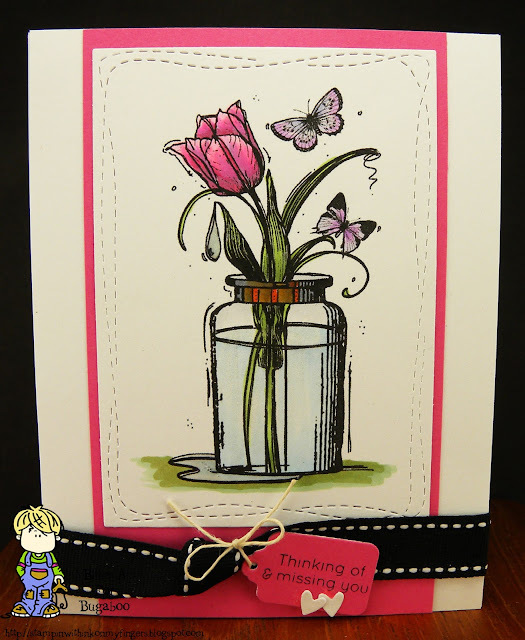 I colored the image with copics and added glossy accents to the water drop and puddle by the jar... I added Spectrum Noir sparkle pen to the butterflies and water. I used Simon Says wonky die. I mounted this on a piece of pink card stock and added the black and white stitched ribbon. 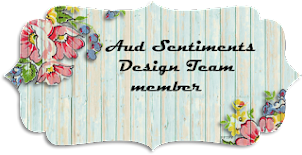 I took Paper trey ink tag die and stamped the SS sentiment and using twine added this to the ribbon. I added 2 hearts to the tag. 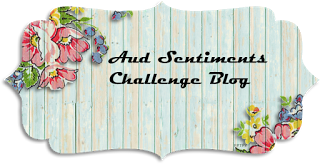 Welcome back to another fun challenge at Aud Sentiments #200.. I love creating backgrounds with Ranger inks and smooshing. I used various Ranger inks on water color paper and kept adding and drying until I got the magical sky that I wanted. I set it aside to dry some more.. I then stamped the image and lightly colored it with copics and then I fussy cut it out. I stamped and heat embossed the background images/sentiment and added the unicorn. All images by Simon Says. I went over the stars and unicorn body with Spectrum Noir sparkle pen. we have a new release from Bugaboo. Check out the design teams creative projects over at Catch the bug. This image is called Funny bunny babies. I colored the image with copics. I used my cloud template and Ranger ink for the sky and then added some grass. 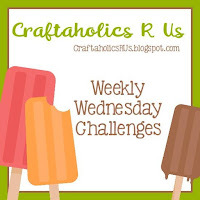 I used Stampin up designer paper for the background. I then found a little greenish piece of scrap and ran it through an embossing folder. I added a yellow strip across the center. (the yellow is the back side of the black paper) I added the images. 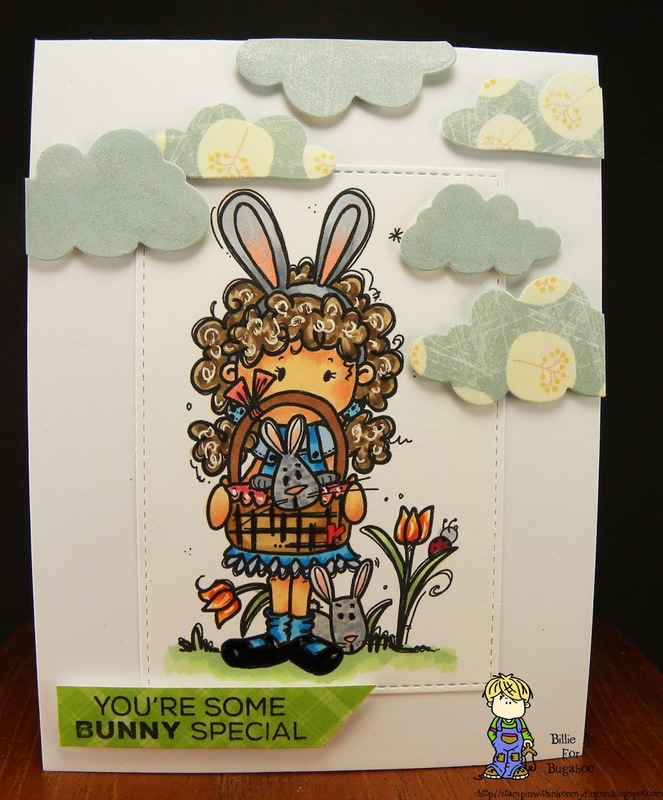 The sentiment is from Simon Says and it's embossed. Welcome to my blog today.. 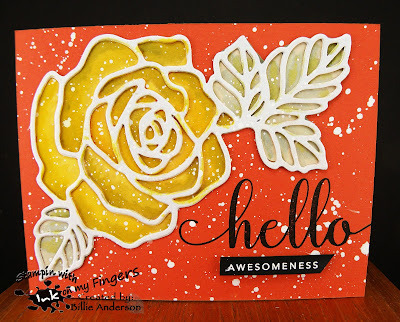 I made a card just because I wanted to play and try an old technique..
maybe 3 or so weeks ago I saw a challenge blog saying bleaching.. well not long after that Jennifer McGuire had a video on bleaching.. Now way way back this was a big deal. I haven't done it in years so I thought ok lets give it a try again.. before you would just wet some paper towels with bleach and using your stamp press it in the bleached towels like you would a stamp pad.. then apply to dark paper.. Well looking at what Jennifer did I kinda went that route. 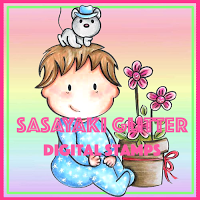 I took this awesome large one piece rose/leaves die from Stampin up.. I die cut it three times with shinny silver-ish looking card stock. I layered them to give a sturdy piece. I then laid the leaf part on some green card stock and drew around it and fussy cut it out so it fit that area and adhered to just the leaf area. I then took the piece and adhered it to the orange card stock. Taking a paint brush and bleach I painted inside all the open spaces of the die. The yellow is bleached out orange.. awesome huh?? the green was more a grayish color. So then it looked quite bleached out so I took Ranger re-inkers that I had in a dish and a lot of water and added just a hint of color back for shading. (I see I have some of the color on the die.. I need to be more careful next time or better lighting) Now it looked better. When that was done I took white watered down paint and did the splatters. Once that was dry I used Simon Says Hello stamp set and using black ink stamped the hello and then I white embossed the awesomeness and cut it out and foam mounted this. I am really happy with the way this came out. imagine a butterfly die? other flower dies? what else.. are you going to give it a try?? Oh I was wondering if this card would have a bleach smell. Nope it does not. I've given it a day to air dry and there is no bleach smell at all. I love it. 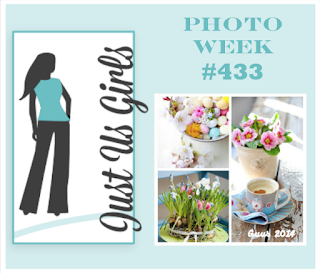 Just us girls #433 - photo insp. 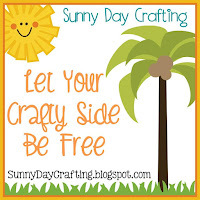 So I was just playing in my craft room and had an idea so put it to work.. First I have this fun die from My favorite things that has rows die cut out of it.. I took some X ray film and die cut the piece. I then laid it on some white card stock and taking Ranger inks colored in between the open areas. I then moved the die down one more and went in with some more Ranger colors.. When I was done I had this nice colorful background. Well again I took Ranger ink and My Favorite things flowers and I wanted to number the dies and flowers so when I go back to use them it's easier to say ok here's flower #4 and there's die #4 and just make my life easier.. I am that way. I like to be organized. 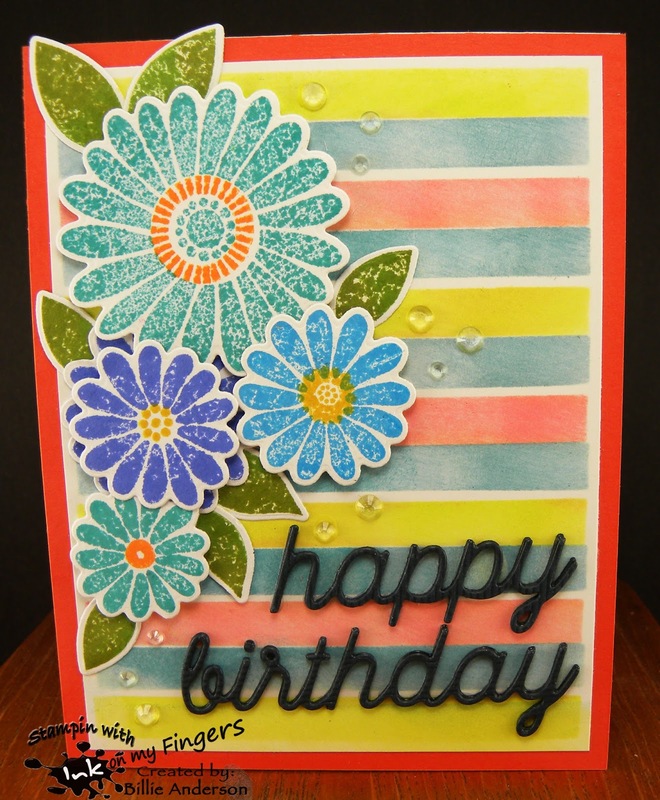 So as I was stamping the flowers and cutting them out I figured might as well use the flowers and leaves and make a card. So I chose a few of the 9 flowers and created this fun layout. 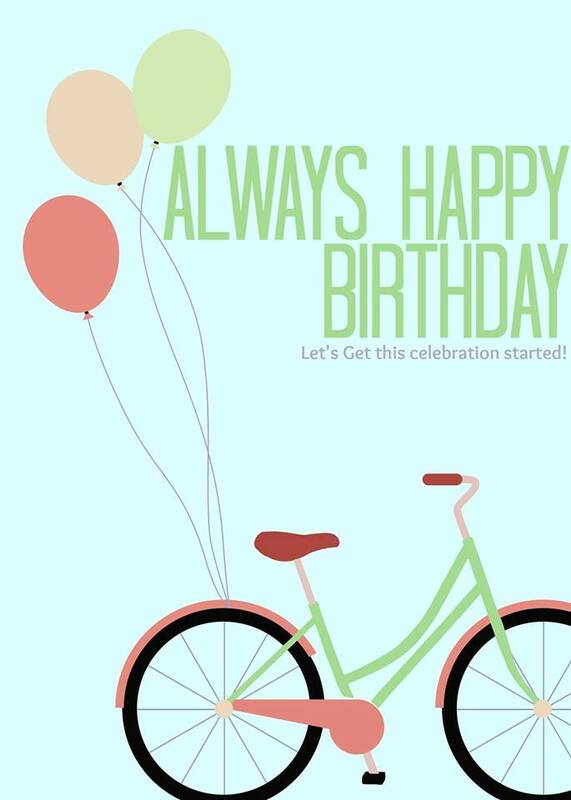 I then took My favorite things happy birthday and cut it out about 4 times and layered them. I finished the card with some clear sequin dots. I am happy with the fun spring bright colors. Next time I may use my Misti so I can double - triple stamp so the Ranger isn't so spotted.. 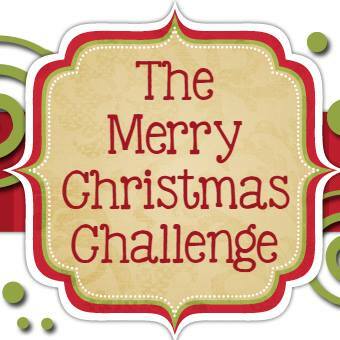 Welcome back to another challenge at Pause Dream Enjoy #12 the Orange team is back with a fun challenge for you.. The PHOTO below is the theme.. will it be colors/sea life...Mermaids or fish.. 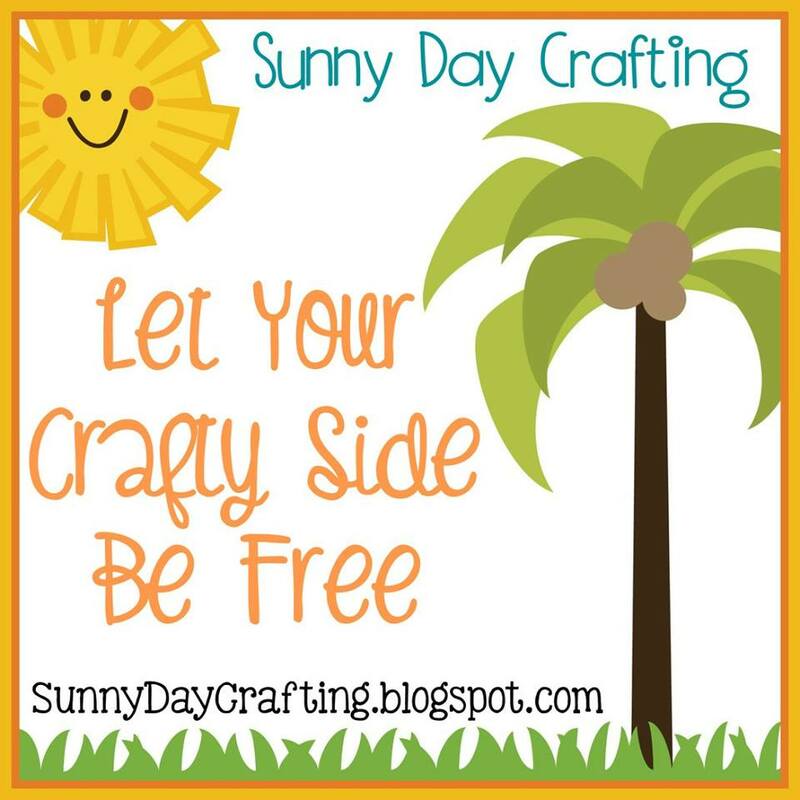 I can't wait to see your awesome creations. 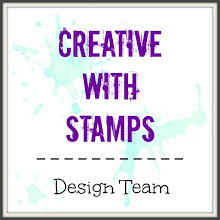 I created this fun card using My Favorite Things stamps and dies. For the background I used water color paper and Kuretake paints and plastic wrap scrunched up to create the water look. I stamped the images that are solid with Paper Trey ink (the fish/coral/sea grass) the rest are colored with copics. I planned to add a sentiment but after I was done I decided not to.. I can put the sentiment inside. 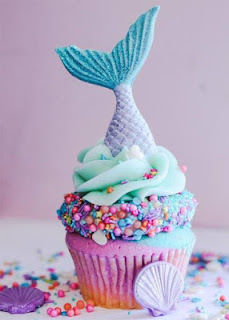 I hope this inspires you to create you card. 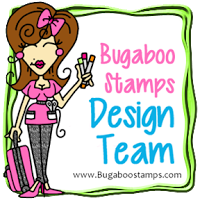 I was lucky enough to get this awesome rubber stamp image from a fellow blogger.. in fact she sent me two House mouse stamps.. THANK YOU!!! I am finally putting one of them to paper.. 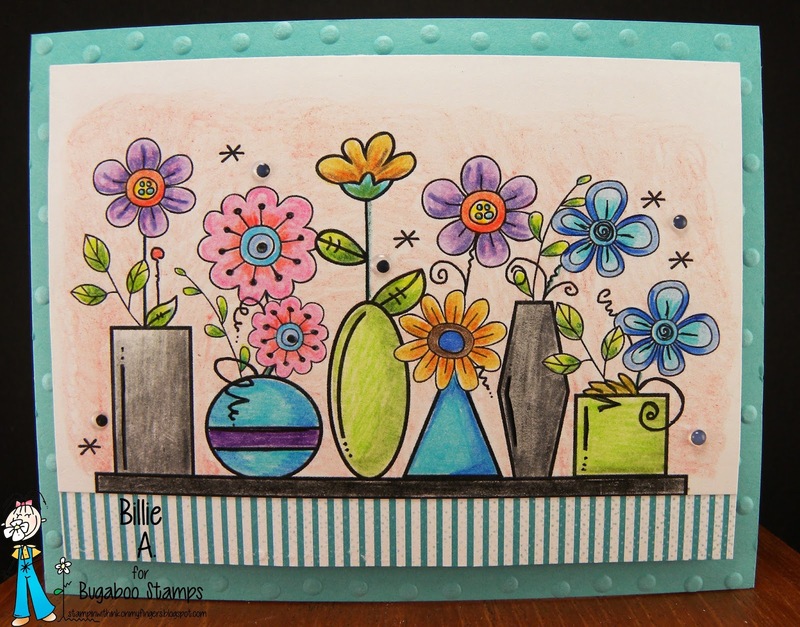 I stamped and water colored the image with Mission water color paints. I wanted to paint the background so started light.. with yellow but didn't like it so then went with green and it wasn't quite right then went more with a blue/green and liked it. 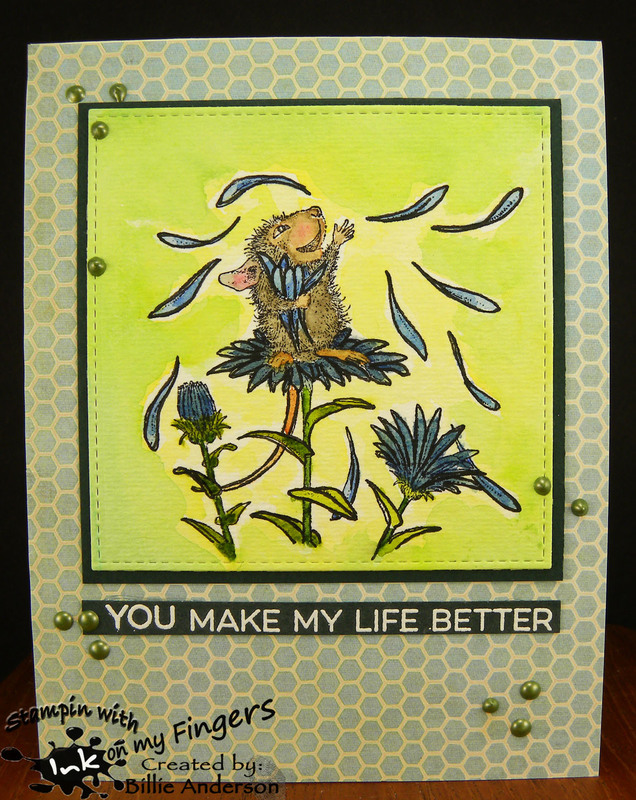 I used My Favorite Things stitch die and then mounted it to a dark green. I used a pretty designer paper for the background. I heat embossed the sentiment also from MFT. 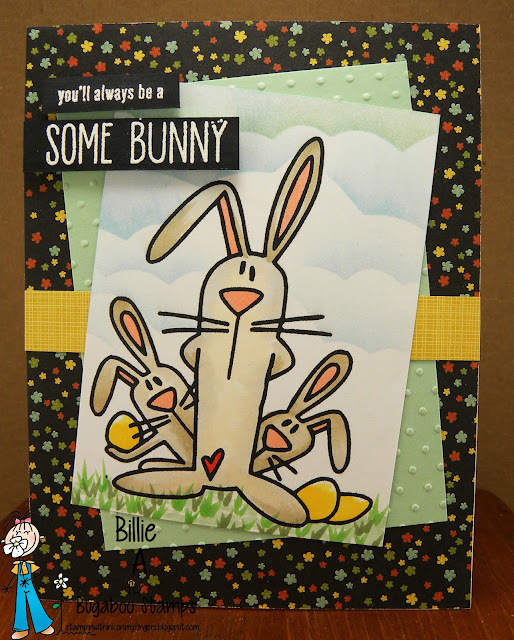 I used a few drops of Nuvo drops to complete the card. Welcome back to my blog. 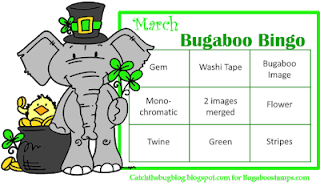 Today Bugaboo has a new release. 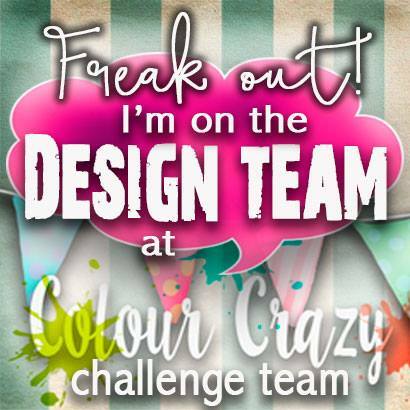 Check out the design teams fun creations using this image at Catch the bug. 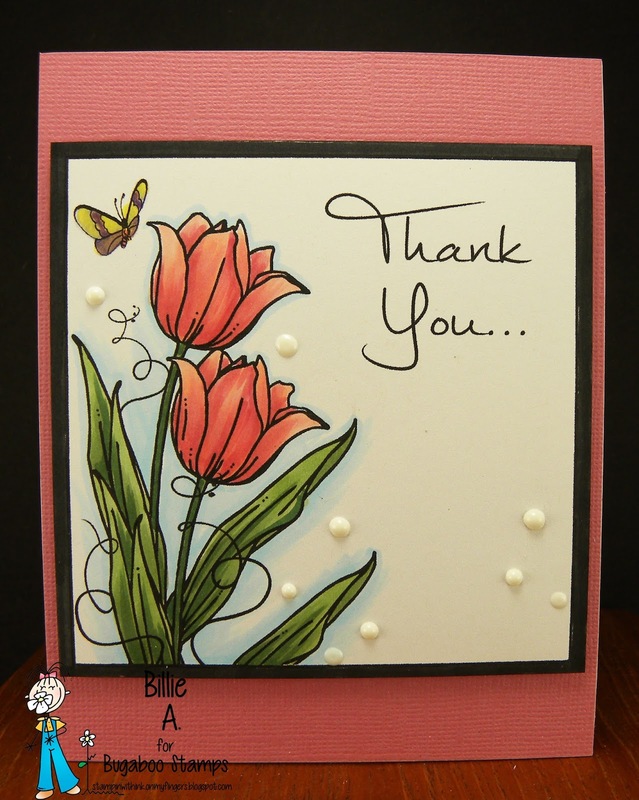 This image is called Thank you tulips.. I cut the image down and left a little border around it. I used my black copic and colored it so it looks like it's matted. I then used copics and colored the image. Funny I am not a pink person but I keep using pinkish looking colors. I guess I like this color after all. I added some white Nuvo drops just to add interest but not over take the image. Hello.. 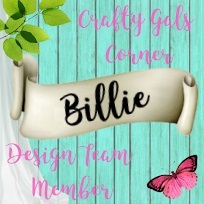 It's time for me, (Billie) and Monika from Creative with Monika to challenge each other.. So I got to chose this month challenge... it's two cards and same theme/dogs and get well...card #1 Scene with dogs and get well sentiment.. card #2 dog background and word sentiment get well.. This is card #1.. 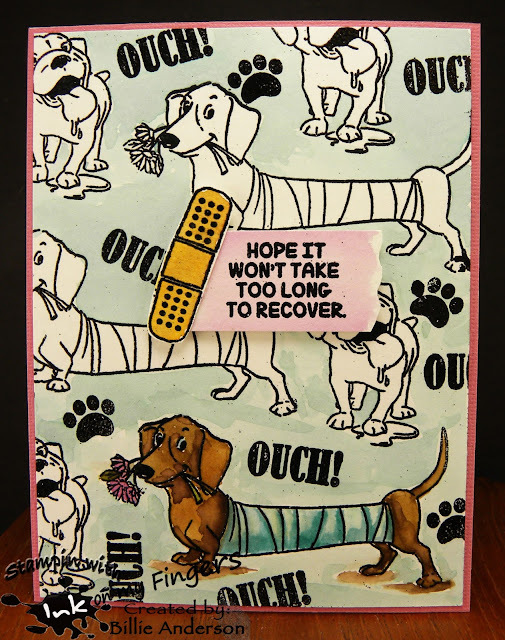 So I stamped the two dogs, bones and food dish from Sugar pea designs.. 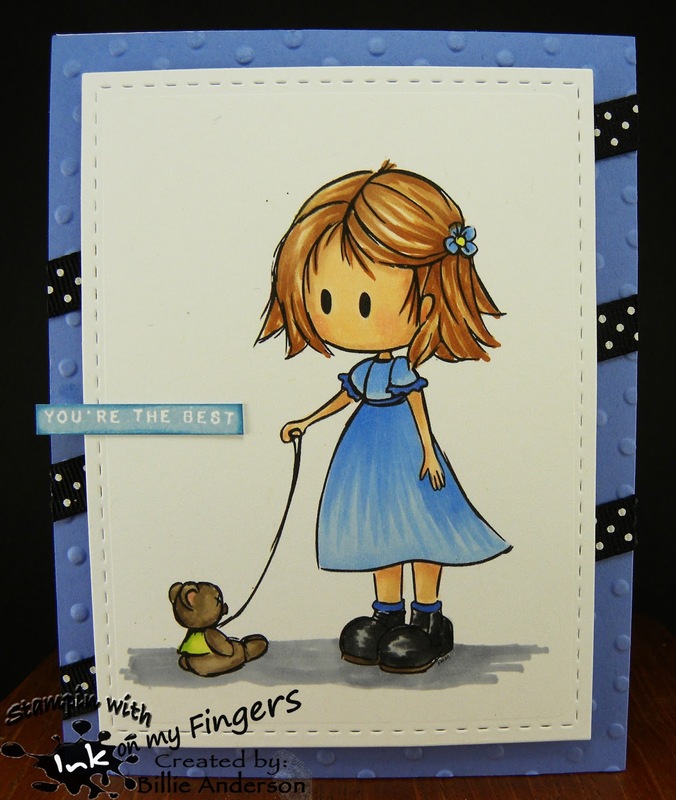 I then took out my re-inkers from Stampin up and Ranger and painted the scene. I added a tree to the left side and a bush to the right side. I added hills and then painted the dogs and sky. I used a Prisma color pencil for the flicks of grass. I used a Simon says bubble die and scrap from Quick Quote and stamped the Art Impressions sentiment. (when I did the tree I added green leaves to the front side but the bark is so dark that they didn't show). This is card #2... I stamped the Art impressions images on water color paper and heat embossed the images.. 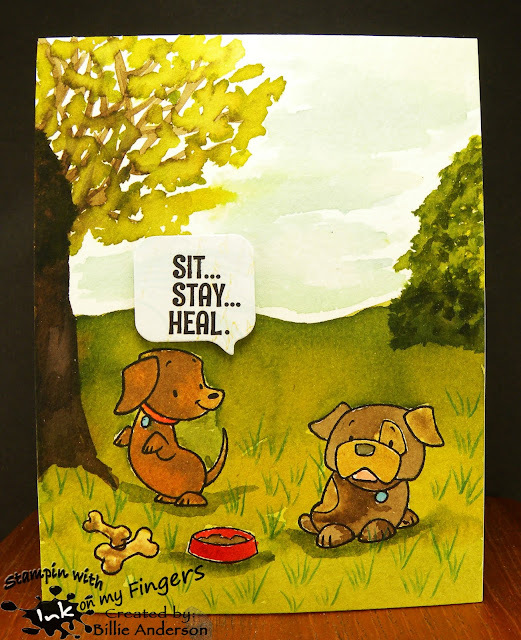 I then took Ranger and Stampin up re-inkers and colored the one dog, sentiment and background.. I then stamped the Band-Aid and sentiment and heat embossed and mounted it using foam dots. I think it's a happy get well card.. . Please head over to Monika's blog and see what she created for our challenge for each other. Stella Says Sketch #606 Just follow the sketch below to play along. I am using Brat Ballerina from Bugaboo She's so cute. I started with Club scrap and other scraps to make the background. I used My favorite things dies. I then used Paper Pretty sentiment. I colored the image with copics. 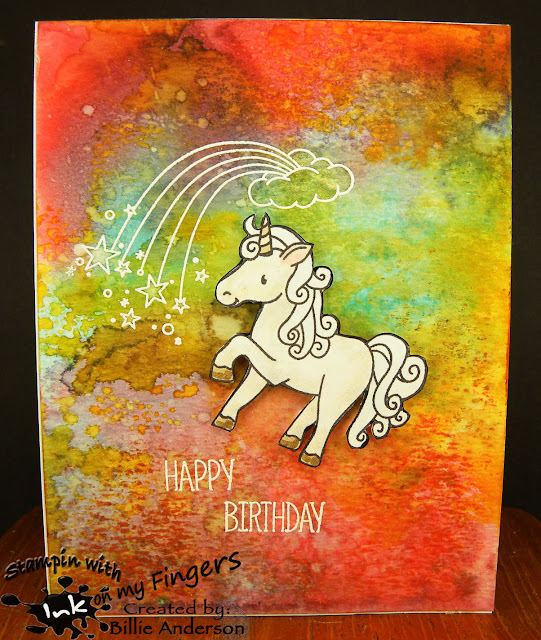 I completed the card by adding some sequins and gems and touched up the image with a white gel pen. 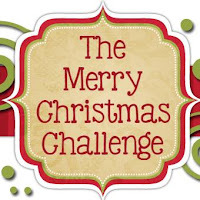 challenge at Catch the bug.. 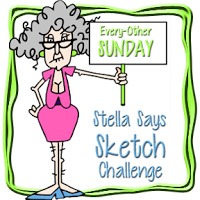 The theme for this Saturday challenge is BINGO.. I used my color it color pencils to color the image. 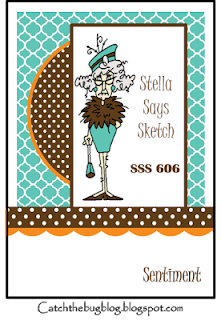 I then found a scrap of Quick Quote stripe paper so I added this to the bottom of the shelf image. 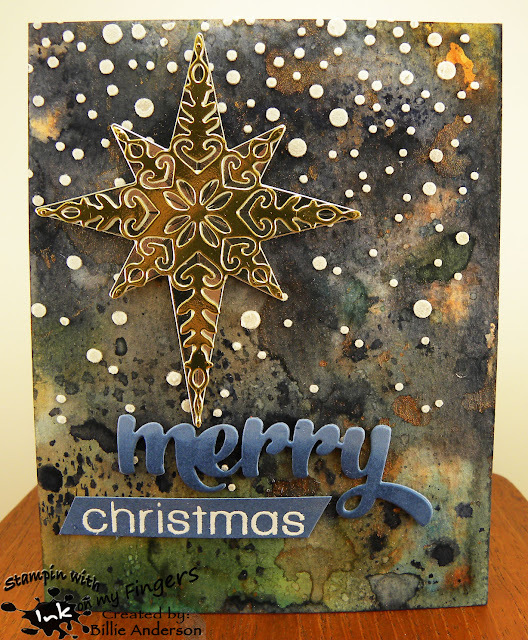 I then put the turquoise behind the image through an embossing folder and mounted them all together and added this to the card base. I added some clear Nuvo drops to the dots that were already on the image.